Fantasy sports betting is a concept which is different from the traditional form of sports betting as bettors do no bet on the outcome of an event. Bettors create a fantasy sports team and bet against others with the objective of winning money. Although these leagues have been around for a while, betting is a more recent thing and has become quite popular. 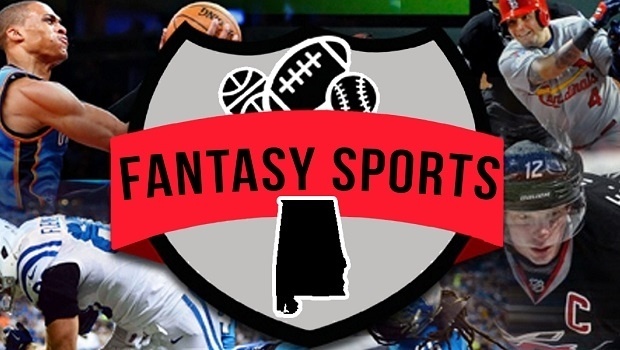 Fantasy betting leagues can now be found all over the Internet. Fantasy betting works on the basic principle of putting a team together which is based on a particular criteria and the players will accumulate points for a team depending on how they perform in the games they play. Bettors place wagers using real money against other bettors who also have a fantasy team. The winner is the bettor whose team plays the best. Betting is done in different ways and this also includes participating in leagues that will run over a whole season. This type of sports betting is a lot like online pokies as it is loads of fun, however, it is also a great way to use sporting knowledge in order to play and bet against other fantasy league players. Many sports have fantasy leagues, but the most popular are US football, baseball, soccer and basketball. The league works in the same way no matter what the sport. 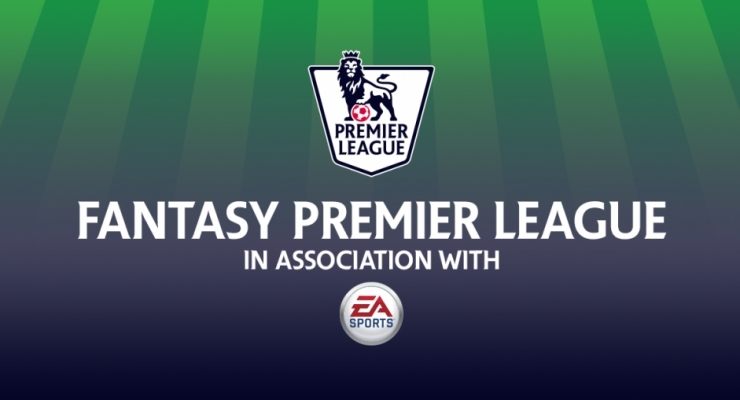 With all fantasy leagues the concept is the same, a team is created which will score points depending on the player’s performance in real matches. Fantasy betting does have rules about choosing players and how the scoring works. The rules may vary depending on the type of league and the sport. The rules may include how many players may be chosen from a particular team and players will have to play in different positions. Sometimes players are given values and bettors will create their team within a budget. Once a full team has been chosen all that’s left is to watch how the team performs. There are various ways to place bets. Some fantasy league betting requires bettors to pay to enter a league that has multiple opponents and is played over a fixed period. The time may be one round or a full season. The owner of the team that scores the most points over the period receives the prize pool. Some leagues will pay out a percentage of the pool and smaller prizes will be given to those whose team’s finish in some of the top positions. Another way is betting against a single opponent and both sides would place the same amount and the highest scoring team will win both wagers. These bets would run over a certain period of time. These two ways of betting are the most common. When it comes to the legal issues of sports betting much of it is a grey area. Fantasy sports betting is considered legal in the majority of countries in the world. It is always good to check the laws governing all types of sports betting in each country as they do vary.